The ultimate litmus test for a ski (day) trip is the travel/trail conundrum: There should be more time on the slopes than in the car. It doesn’t take a mathematician to figure out a six-hour drive to and from northern Vermont with only a few hours on the trails isn’t the ideal recipe. For Long Islanders this means finding a mountain no more than three hours away. Four regions—The Berkshires, the Catskills, New Jersey’s Highlands and the Poconos—fit the bill and there are at least two options for each. These mountains may be smaller than the likes of Killington or Mont Tremblant, but the lighter crowds and shorter drives make them worth it. 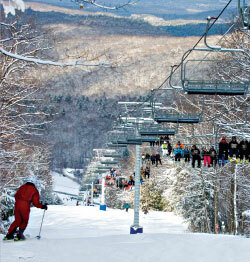 Plus, all offer ample snowmaking to deliver the fluffy white stuff, even when Mother Nature doesn’t. 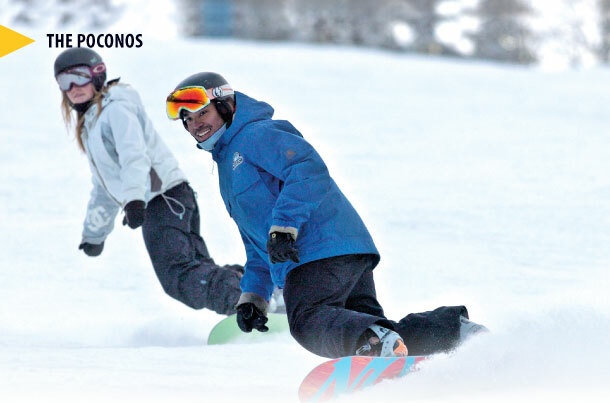 For beginners, The Meadows area features all green runs and a dedicated triple chair. The intermediate Upper and Lower Sidewinder are perennial favorites for any ability. For advanced skiers, if you’re up for it, don’t miss Catamount’s signature double black diamond Catapult, the steepest ski run in the Berkshires and one of the steepest in the entire Northeast. If the terrain park is your thing, Junior Jib Park is great for younger members to practice in before hitting the larger, main park. Catamount is not technically in the Berkshires but in the adjacent Taconic mountain range straddling the New York-Massachusetts border. In fact the ski area spans across the state line to lend you bragging rights of riding both states in one day or even a single run, if you care about that sort of thing. A recently upgraded snowmaking system gives this resort an even greater ability to supplement the Berkshires’ natural snowfall. Butternut offers a pair of terrain parks: Twisted Terrain Park is the big deal containing log rides, rock jibs, rails, boxes and other full-size features. Meanwhile, the Cruiser Progression Park is a turn at smaller versions of similar features before graduating to the “real deal.” Ski Butternut lies in the heart of the Berkshires in East Mountain State Forest just east of quaint and quintessentially New England Great Barrington, Massachusetts. 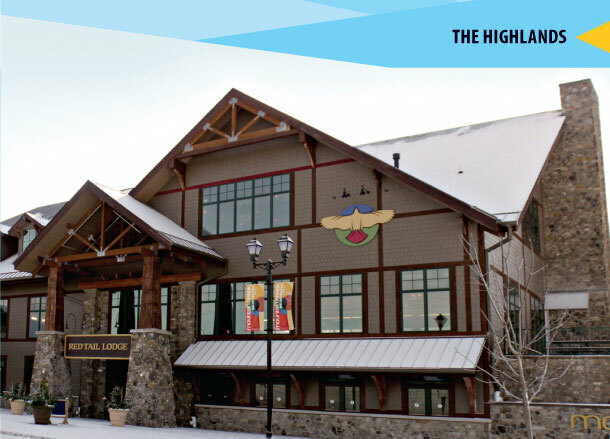 Expect short lift lines, lots of time on the slopes and a fun, family-friendly atmosphere. This resort’s Big Air Bag may be one of the coolest features in this entire roundup. For a $10 “air fare” ticket on top of the standard lift ticket, you can stomp out aerial maneuvers and land on an air bag (similar to that used by stunt men). 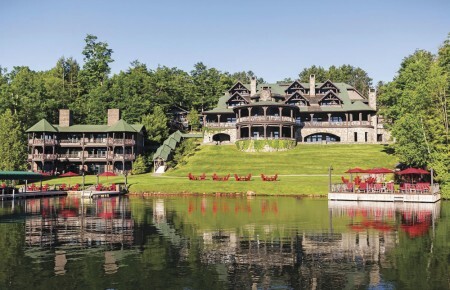 Add their outdoor ice-skating rink, 40-foot-high ziplines, a snowtubing park and a kids’ snowmobiling park, not to mention the most skiable terrain of any mountain within 200 miles of NYC, and it’s no wonder why Windham has been going strong for more than 50 years. It features two peaks—East and West—that share a base area. East Peak offers beginner, intermediate and expert runs all from the summit. West Peak is home to most of the mountain’s intermediate and expert runs. New for this season, the multi-year Destination Windham redevelopment program will overhaul the base area and add four acres of beginner ski terrain over the next few years. Hello snow! This mountain catches more of the white stuff than any other in this group. It’s also the farthest drive of the eight, but well worth it. 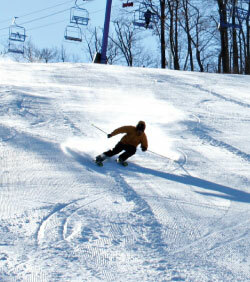 Because it’s a bit off the beaten path, Plattekill has limited crowds, meaning its ripe snow conditions laaaast. That’s among the many reasons why locals from the Hudson Valley happily bypass the likes of Hunter and Windham and head straight for Plattekill. If you’re up for a challenge, the double black diamond Blockbuster offers 1,000 feet of continuous vertical on one of the steepest trails in the Catskills. Otherwise, take your pick of the mountain’s 38 trails that sit in a bowl between two rounded, forested peaks that funnel everything back to a common base area—including your group, making it easy to meet up when you split apart for runs. 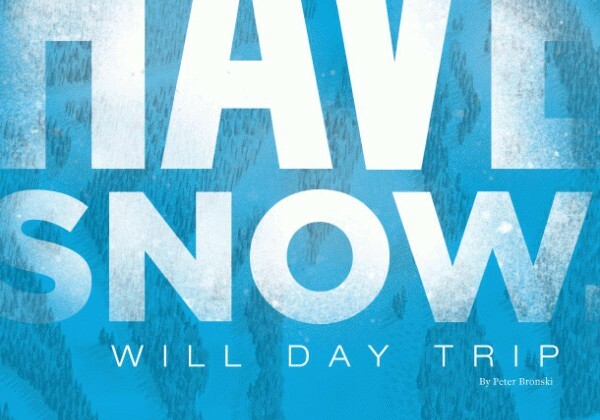 Say again, hello snow! MC boasts four peaks—Vernon, Granite, South and Bear—and two main base areas at Vernon and South. This winter follows a $20 million investment into the new Red Tail Lodge, expanded slopeside dining and what was—until recently—the largest snowtubing park in the country. The terrain park at South is on scale with those usually found at marquee resorts in Vermont. As a matter of fact, you’ll need a dedicated park pass to ride the lifts at South since they exclusively service terrain park territory. Just in case you doubt their seriousness, getting the pass primarily involves passing a basic test on terrain park safety and etiquette. 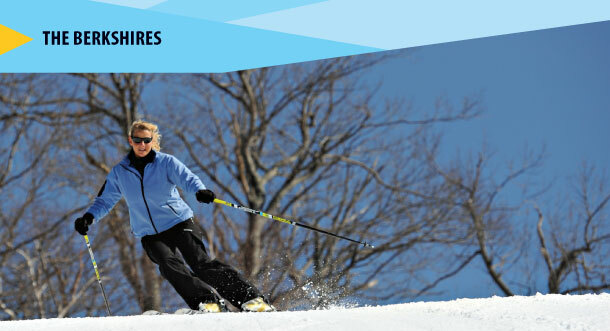 The mountain sits above Vernon Valley and Vernon Township and along with nearby Hidden Valley offers the closest skiing/riding for Long Islanders. Though not officially related it might help to think of Hidden Valley as Mountain Creek’s little sister, situated just one ridge away in Vernon Township. It’s small, but a crowd-free, family-friendly alternative to larger areas is a good thing. In fact, Hidden Valley started out decades ago as a private club for families. Some of those families later bought the mountain and while Hidden Valley is now open to the public, those owners are working to return it to its family tradition. They’ve also retained a private member club that offers access to priority lift lines and other exclusive perks. Hidden Valley has a typical ski area cafeteria plus the newer Tavern on the Mountain for a more upscale on-mountain dining. The list of amenities may not match Mountain Creek, but Hidden Valley continues to earn praise for the absence of crowds…and of course, family atmosphere. This is arguably the premier winter mountain resort of Pennsylvania’s Poconos. It’s also somewhat unique among this group in that the option to take green, blue or black runs from the summit allows skiers/riders of all abilities to enjoy the summit-to-base experience. They’ve added more grooming machines to their already impressive fleet to ensure prime corduroy and conditions this year. Camelback also nearly doubled the size of its snowtubing park, taking the title from Mountain Creek as largest in the country. And the new Alpine Mountain Coaster offers the chance to cruise down the mountain for nearly a mile at speeds of up to 25mph. This just in: WEEriders debuts this season for snowboarders ages four through six to complement the mountain’s popular SKIwee, Mountain Cruisers and Young Riders programs. This, added to the existing Pocono Plunge Snowtubing Park, is among the many ways Shawnee emphasizes family fun and activities beyond serious skiing and riding. On February 24th the resort hosts the Shawnee Winter Carnival, where the mountain pulls out all the stops hosting ice sculptors, an outdoor barbeque, an après ski party and other events.